When I first reviewed the Government of Ontario’s approach to legal marijuana, I was disappointed. I was hoping for an approach with a strong foundation in public health. I feel strongly about this and wrote about my concerns for the Ottawa Citizen. As I read the views of other health stakeholders in legal marijuana, I could not help but notice that many of these felt that the government had addressed many of their concerns. 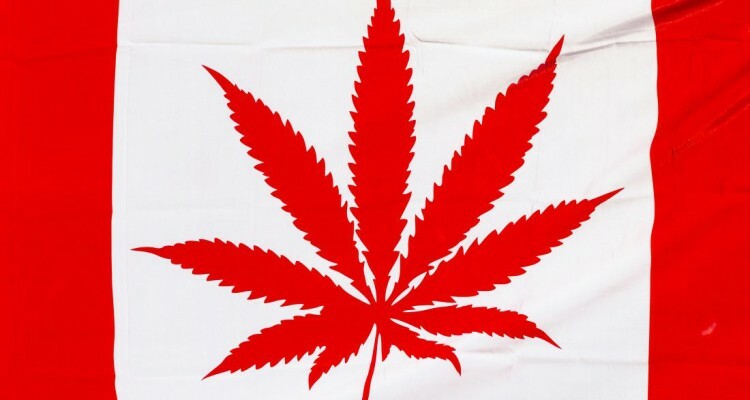 Both Ontario Public Health and the Canadian Medical Association reported being satisfied with a legal age of 19 for marijuana, even though both had advocated for a higher age. The article I read said these organizations described the government’s approach as “pragmatic”. Why am I not satisfied? This pragmatic approach focuses on regulations and where marijuana will be sold and the public health relies on regulation to manage the age of use. However, as all clinicians working in youth mental health and addiction, I know that the key to changes in behavior and attitude lie in education, specifically public education through health communication campaigns. In mental health, we are very familiar with how successful these campaigns can be. In the past ten years, vigorous health communication campaigns have been able to neutralize the stigma that existed for centuries against mental illness and persons with a mental illness. I had hoped that, right from the beginning, the Health Minister would have pledged the funding for a sophisticated health communication campaign to ensure that all citizens understood the health risks of marijuana, especially youth for whom the impact on the developing brain can be significant. There was the promise that such a campaign would be developed, but no firm details were provided as to what steps have been taken to implement the campaign. The campaign I wanted would include persuasive communications informed by social marketing strategies, with messaging designed for different target groups. The public health messages must be accurate, interesting and stimulating so that different communications might be needed for different groups and especially different age groups. I know that the Ministry of Health and Long Term Care can manage this level of sophistication. In fact, I even found a presentation entitled Developing health communication campaigns on the Public Health Ontario website. The campaign I wanted would start now so that awareness of the risks of cannabis use and information about safe practices for using legal marijuana would be known by the time legalization comes into effect in July 2018. The campaign I wanted for youth would reflect the reality that Canadian young people are already the highest users of marijuana in Canada by age group. It would recognize that rules and regulations cannot be the only tools we use to prevent marijuana overuse and addiction. Another public health element that I was seeking was the commitment of support for further research to evaluate the impact of legal marijuana. This will help us to understand how the Government’s approach might be improved in the future. It will reassure the public, including mental health professionals, that the Government is prepared to be prudent in ensuring that legal marijuana is introduced safely. Finally, with the growing demand for mental health services, another element that I had hoped to see was a commitment to improved funding for services for addiction. While I do not believe that the legalization of marijuana will necessarily lead to higher rates of marijuana addiction, we know that the province’s coffers will benefit from increased tax revenues. Many groups were hoping for a commitment to improved services, services that are already much needed. The legalization of marijuana is an opportunity for the Government of Ontario to demonstrate understanding that addiction is a mental health problem and that those people with an addiction should be assisted and not shunned. The young people that I see with marijuana addiction have higher rates of many psychiatric symptoms including psychosis and suicidal ideation and attempt. Many of the young people I see who are now in recovery would provide great advice on how the public health approach to legal marijuana could engage youth in its safe introduction. I hope the Government will seek the advice of those most at risk – people under 25.